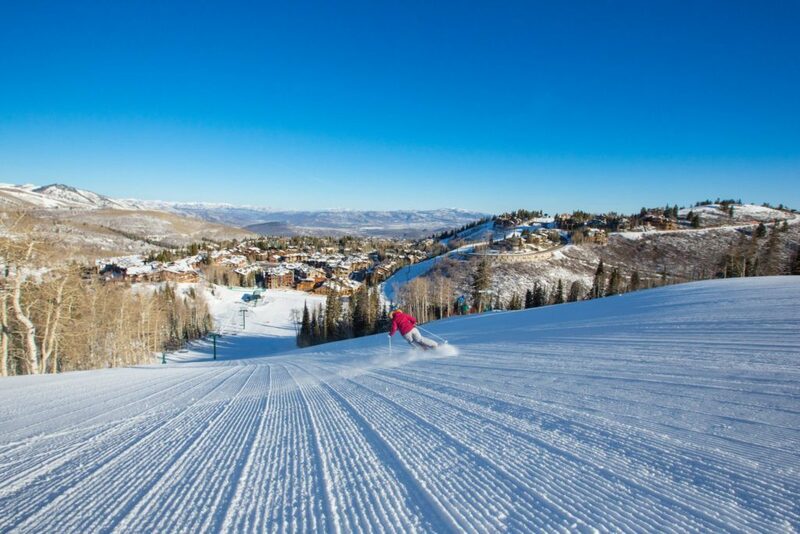 Deer Valley Resort is known for quite a few things—beginner-friendly terrain, impeccably groomed runs, luxury lodging, and fine dining all come to mind. 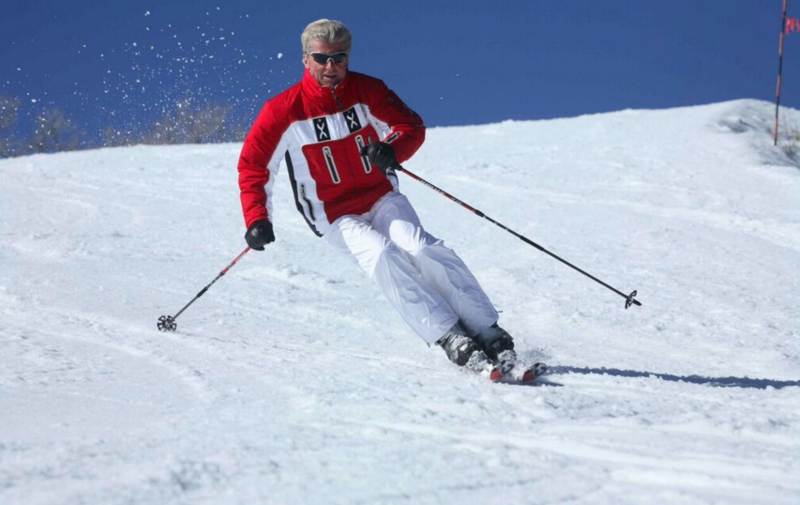 But that’s what’s so great for powder-hounds when it comes to Deer Valley. People don’t think powder first thing when they think of Deer Valley; most visitors keep to the groomers so you can enjoy the deep stuff yourself. Ski step off-piste terrain or duck into a glade of trees at Deer Valley® and you’ll find a totally different snow surface. Acres of soft snow wait for those who venture into the aspens and evergreens. 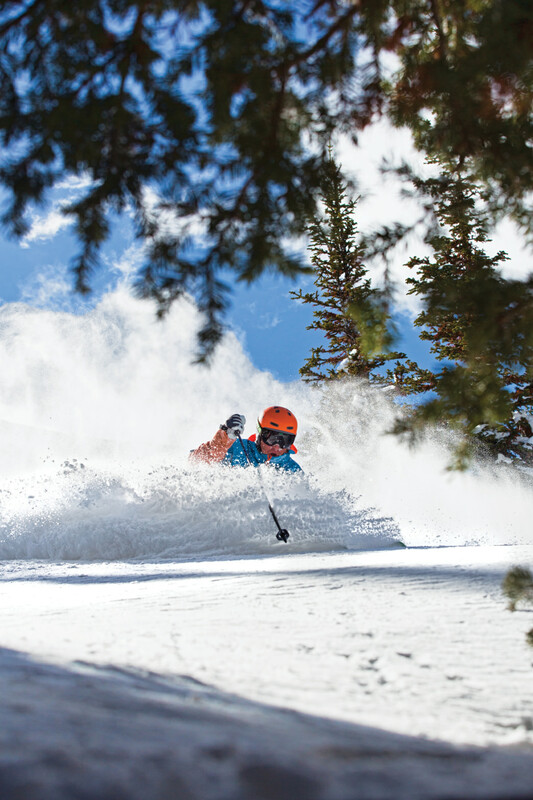 About 930 acres of the 2,026-acre resort are covered with trees; you don’t have to go far to find a powder stash. A resort crew spends countless hours every summer “glading” the forest runs to remove dead and diseased trees, fallen branches, and overgrown brush, which makes the runs easier to navigate in the winter. 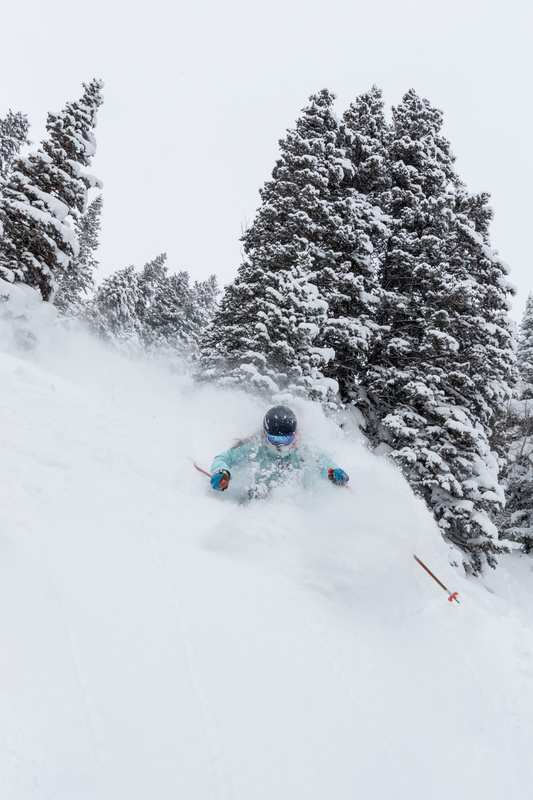 The skiers-only resort also limits the number of lift tickets it sells in a day—which means you’re not jostling for a spot on the chairlift for choice snow. Lift lines are minimal and once you’re on the mountain, you’ll enjoy heaps of breathing room. 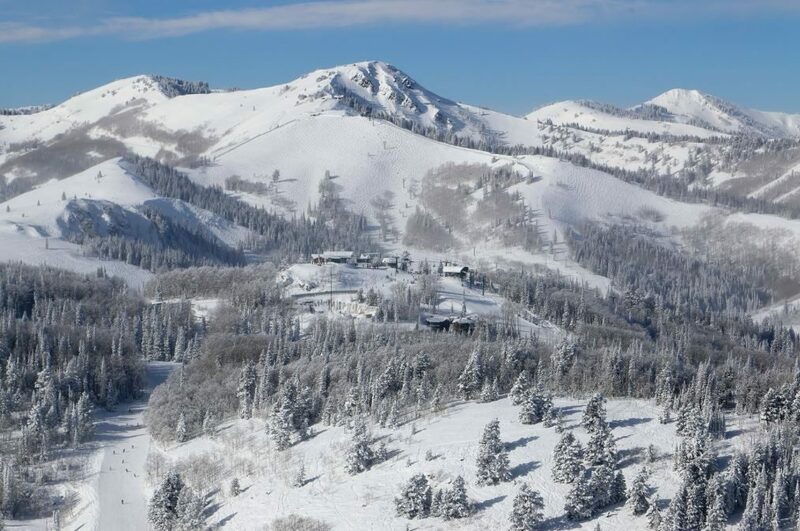 Now that you have even more reasons to put your faith in the powder of Deer Valley Resort, here are a few special spots you’ll want to sniff out to see if previous skiers left you a little something to enjoy. Chances are, they probably have. Skiing deep powder among the trees. Although it’s now marked on the trail map, you’re still off to a good start. The famous Daly Chutes are just west of the X Files glades, accessed by traversing the same ridgeline. While the Daly Chutes are a worthy undertaking in and of themselves, continue traversing eastward to the evergreens that sit high above Empire Canyon. Head into the trees until you see a descent line you like—then have at it. You’re likely to lap it all day long when conditions are right. Ontario Bowl is accessed from Flagstaff Mountain. Many more advanced skiers miss this bowl at first glance because it’s accessed by green and blue groomers on Flagstaff Mountain. They whir on by—which is a shame, because if you pause near the top of the Ontario groomer and look into the gully below, you’ll notice an awfully nice, well-spaced gladed area ripe for the picking. It’s a relatively easy and pleasant descent to rejoin the groomers at the lower part of Ontario. Start on the easy Homeward Bound groomer off the top of Bald Mountain and you’ll notice a mixed glade of aspens and evergreens with a few interspersed open areas. This spot, known as Sunset Glade, is always worth checking for untouched stashes. Once you’ve explored it, you’ll get dropped right back off on Homeward Bound to continue to the bottom of the lift—and ride back up to do it all again. The Empire Express chairlift will take you to Lady Morgan Bowl. Ride the Empire Express chairlift and make your way toward the Supreme ski run. As it curves to the right, pause and peer down into Lady Morgan Bowl. This is a fabulous combination of a wide-open start with clusters of trees near the bowl’s bottom. And the good news is, once you’ve descended and emerged onto the lower portion of Supreme, you can choose to either head back to Empire Express for another run in the bowl or ski towards Lady Morgan Express for some great options in that area. When you’re in the neighborhood of Lady Morgan, you may as well check out a famous little stash known for its consistent steepness and perfectly spaced evergreens. It’s the kind of run you can lap over and over by riding the Lady Morgan Express chairlift. The slope holds its snow for days after a storm. Since it generally faces north, the snow doesn’t get “baked” by the sun and refrozen like some other faces. It stays good, top to bottom, far longer than you’d expect. 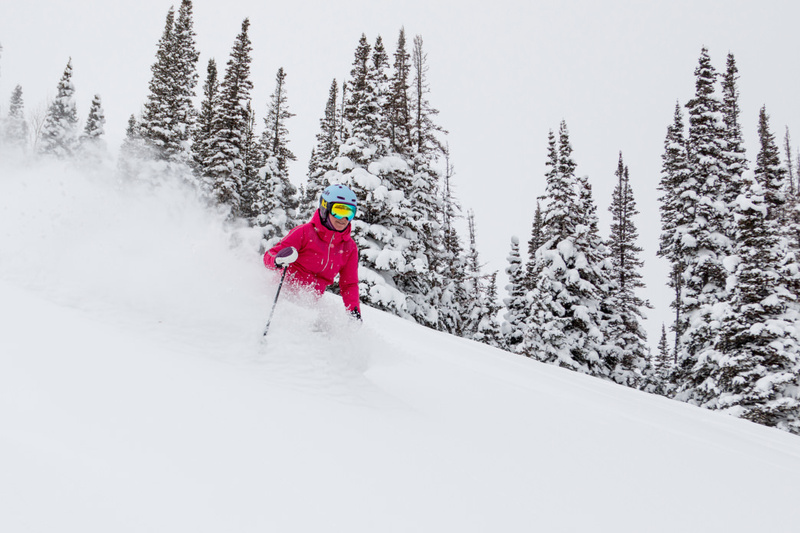 After feasting on untouched snow, drop into a lodge for a nice, hot gourmet meal and post your powder shots online for friends to envy with #DeerValleyMoment or #SkiTheDifference. Because you were in on the secret, you chose to ski somewhere with excellent snow and amazing cuisine to cap it off right.